Checking MOT history is one of the first things you should do when considering purchasing a new car. On the surface a listing can look immaculate, but it's what is hidden under the bonnet and bodywork that counts. Checking MOT history will give you a comprehensive idea of what your prospective purchase has been up to before you come into contact with it. Click the link below to start checking MOT history. Make sure you've got the vehicle's registration details handy. The site can be used to check MOT history post 2005 for all vehicles in England, Scotland and Wales. The law states all vehicles in the UK require an MOT when they reach three years old. This is to make sure they're roadworthy, safe and keeping in line with EU legislation. Checking MOT history - is there a charge? No. You can check any vehicle's MOT history for free via the gov.uk website. Does Servicing Stop do MOTs? Yes. 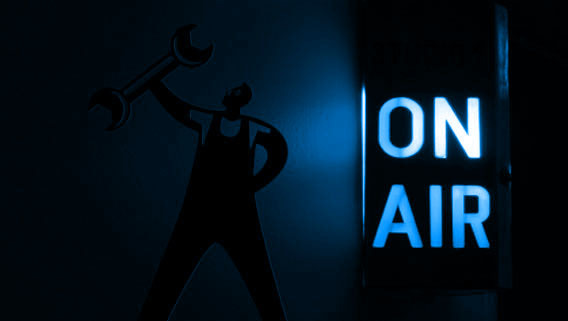 We charge £19 for an MOT booked with a service; £24 when booked without. What happens if my car fails its MOT test? You can have it re-tested for free within ten working days. What do you inspect during my MOT? 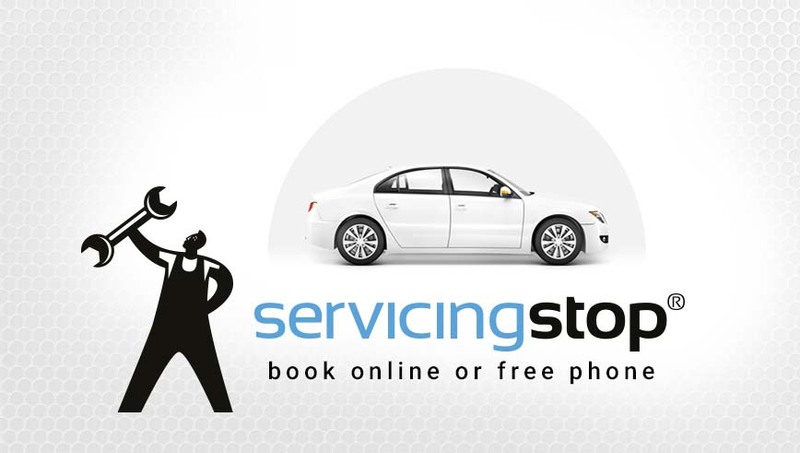 Visit our website to find out what is checked during your vehicle's MOT. Do I have to take my MOT exactly 12 months from the last? No. You can book your MOT up to a month early. The remaining time on your current certificate is rolled over.